With our years of experience and the fact we can deliver our building projects at competitive rates. We at Milbarn Construction have fully qualified, expert plumbers at our disposal ready to help you with any plumbing work you may require when having an extension, new build or a refurbishment. We can install a new bathroom, en-suite or a down stairs cloakroom into your home if you have the right amount of space. You will be amazed with what we can do with even the smallest of rooms so even if it is a cupboard under the stairs, we can fit a toilet and even a sink into it. If you have an old heating system in your home and it is not working how it should be then our professional plumbers can repair and maintain your old heating system. At some point it may need replacing altogether with a new combi boiler so we can do this too. Combi boilers are very efficient and now come with a remote that you can use to control the heating where ever you are in your house. If your radiators are old and corroded and you are considering changing all the radiators in your home to not only look good but so they run more efficiently, then our plumbing engineers can design and install a system that will work for you. We do recommend to our customers that you have your heating system serviced and flushed at regular intervals, this will remove any internal corrosion and deposits that have built up over time and can avoid you paying out costly repair bills in the future. Ask us for details if you are interested in this service. Perhaps you are a landlord and are looking to have the heating systems in your properties serviced and certificated by our gas safe engineers. We are able to provide these services at competitive rates. Why not call us to discuss a yearly maintenance arrangement dependent on your needs? If you have a burst or blocked pipe that needs urgent attention our qualified engineers are here to help. We will come out to you and deal with the problem as quickly as possible. We also provide a 24hr call out service at a competitive rate. 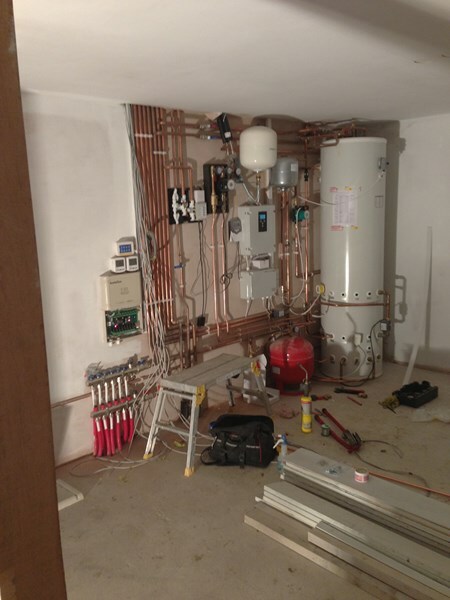 For all aspects of Plumbing and Gas services please contact us today for quote. 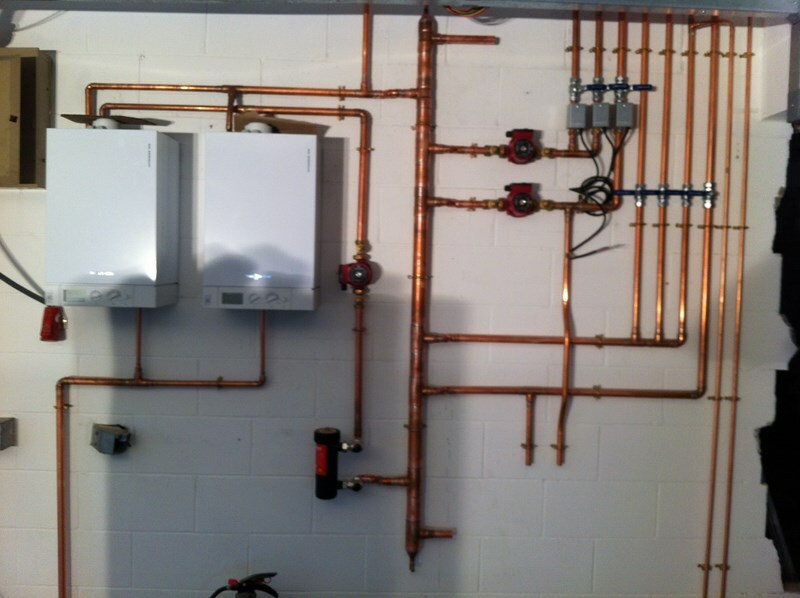 View our Plumbing Gallery for our projects.